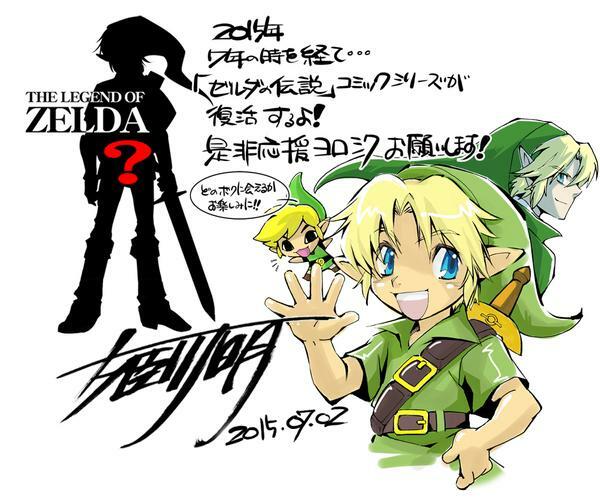 This image was posted to the Official Japanese Zelda Twitter announcing after a seven year hiatus a new Zelda Manga. From the silhouette it appears to be Link holding what appears to be the Ordon Sword. Hopefully this mm fans that the Twilight Princess Manga is coming.